British invasion! Taking its roots from legendary British guitar amps, the English Muff'n recreates their majesty and classic tone with spot-on accuracy. 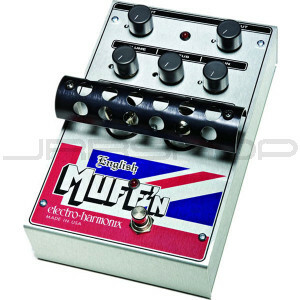 Rather than approximating these amps like "emulator" products, the English Muff'n employs vacuum tubes to produce the richness and natural saturation of Brit-valve sounds. A bloody masterpiece!